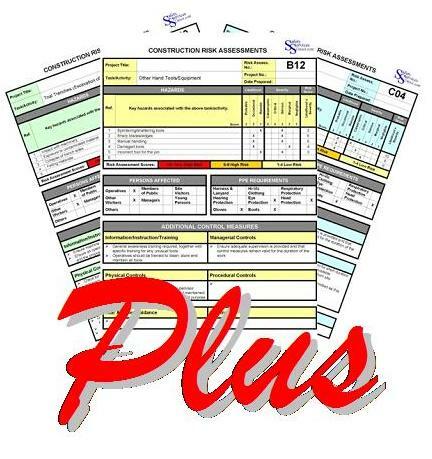 Our Construction Risk Assessments and Method Statement (RAMS) template package is perfect for builders, contractors and others working in the construction industry. It's a must have for those preparing construction risk assessment and method statement documents for their business. 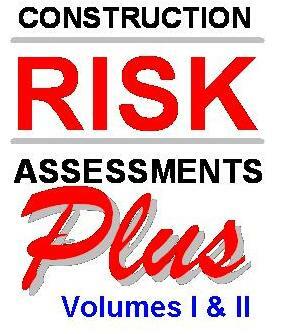 Volume 1 contains 60 Construction Risk Assessment templates for a wide range of tasks and activities, together with comprehensive Method Statements for further support when preparing your own site specific documents. CLICK ON THE LOGO for more information on our comprehensive Fire Risk Assessments & Fire Safety Log Book package. The Fire Risk Assessments package is suitable for use by most small to medium sized organisations and companies.